Some 1.2 million visitors a year can't be wrong - the gardens of the island of Mainau in Lake Constance are among the most visited in all of Germany. 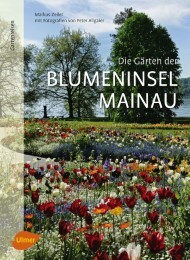 Would you like to get to know the island of Mainau a little better? 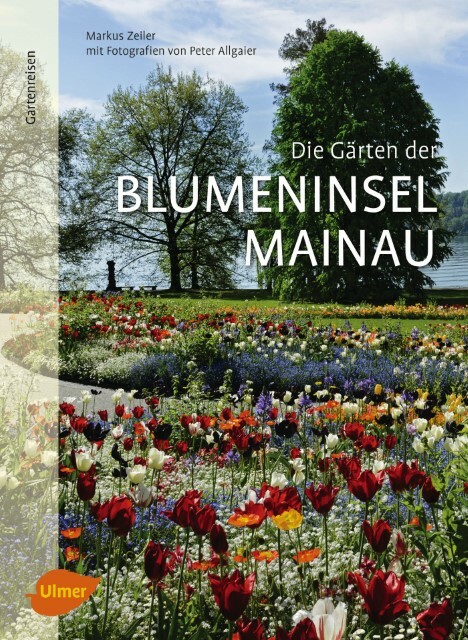 If so, the book The Gardens of the Island of Mainau is just right for you, with Mainau director Markus Zeiler himself as your personal guide to these almost Mediterranean gardens. With the many photographs by Peter Allgaier, you'll experience the entire gardening range of the island, and experience the changes in planting over the course of the seasons. Take a look and be inspired!